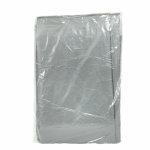 Double laminated fabric, which makes it 100% waterproof and weatherproof. 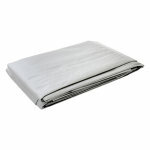 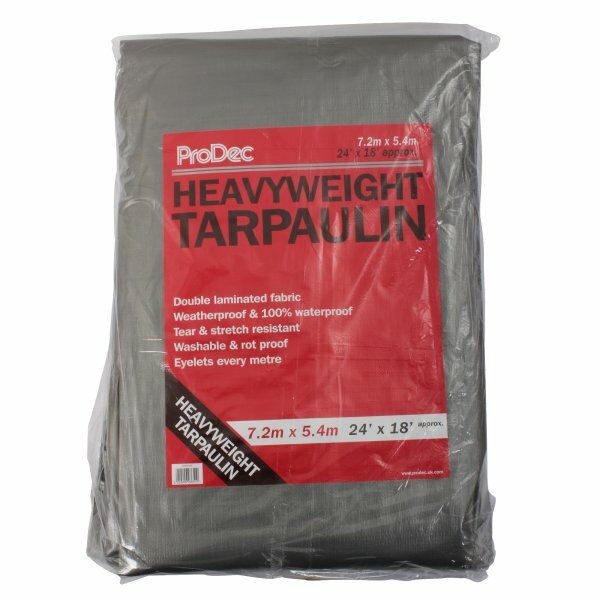 Rodo Prodec heavyweight tarpaulin has double laminated fabric, which makes it 100% waterproof and weatherproof. 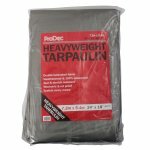 Tear and stretch resistant combined with washable and rot proof.